In our collection swimwear for men, we know our absolute classics! On a holiday island as Vlieland where surfing and sailing are top priority, a wide collection of shorts and board shorts for men is more than necessary. 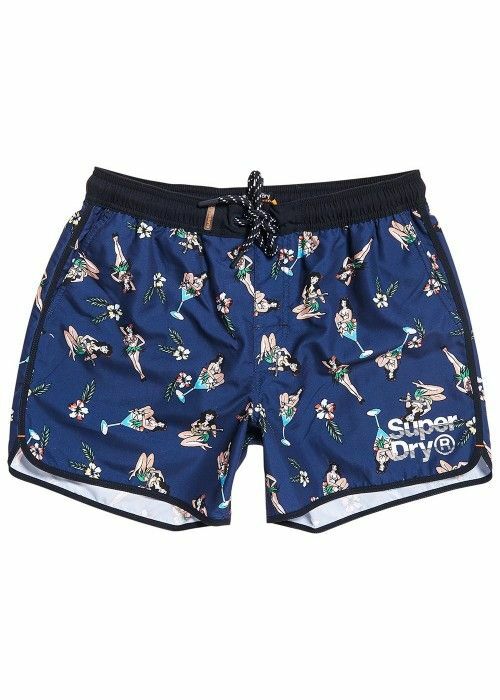 The range of swimwear is broad: bold, classic, sporty boardshorts go along with colorful swim shorts, while the short and long pants are both available. In addition, the collection includes a wide range of chic swimwear made of more than excellent quality: pure materials of high quality and durable terry cotton come together. In many shorts, surprising details are available: it gives the swimwear the feeling of summer and happiness. The diversity of colors and designs make our collection of swimwear suitable for men of all ages. To make the feeling of sun, sea and sand complete, beach towels and bath towels are also available.